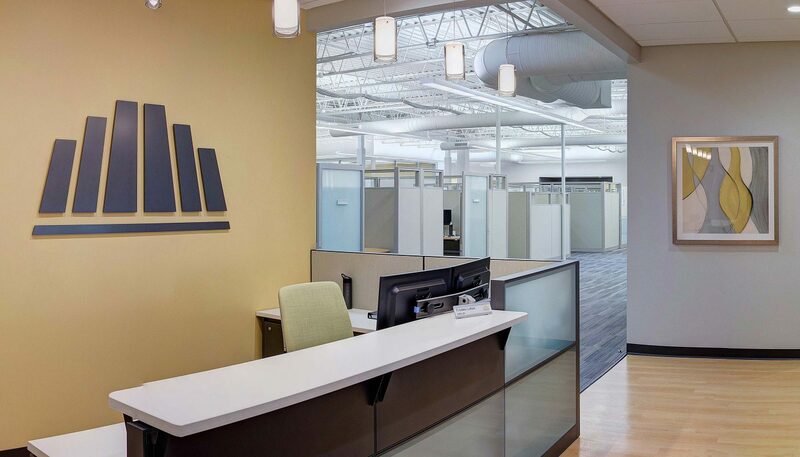 The Heritage Group came to Curran because their Indianapolis office didn’t reflect their innovative approach to business. 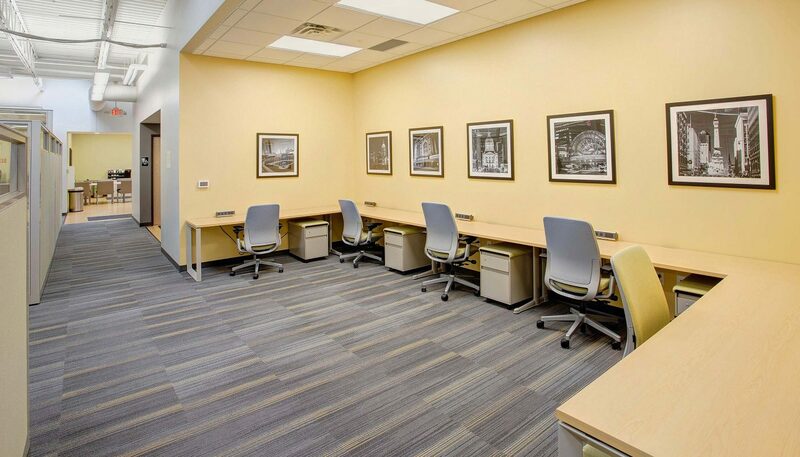 Built in the 1960s, the 18,932-square-foot building had low ceilings, enclosed offices, old finishes, and outdated wood paneling. 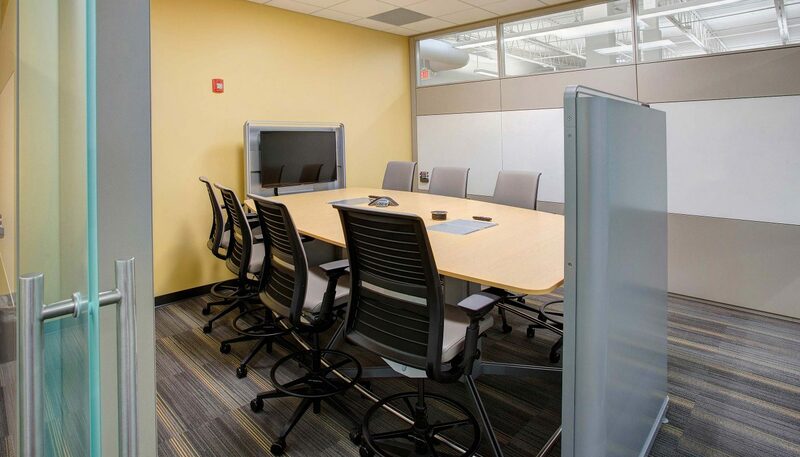 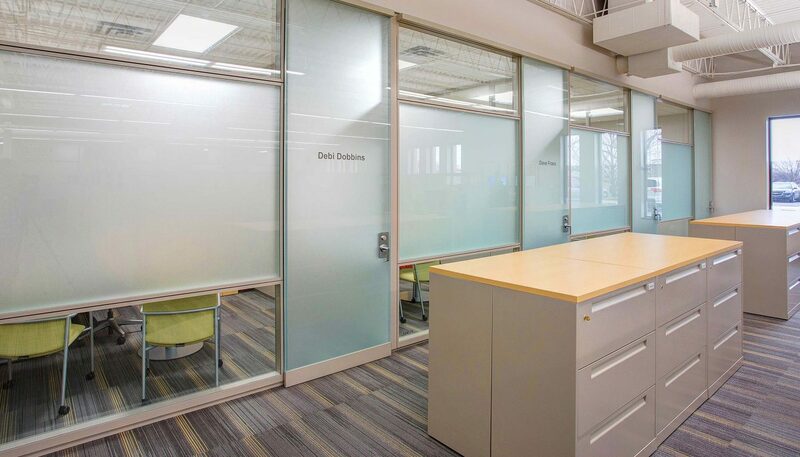 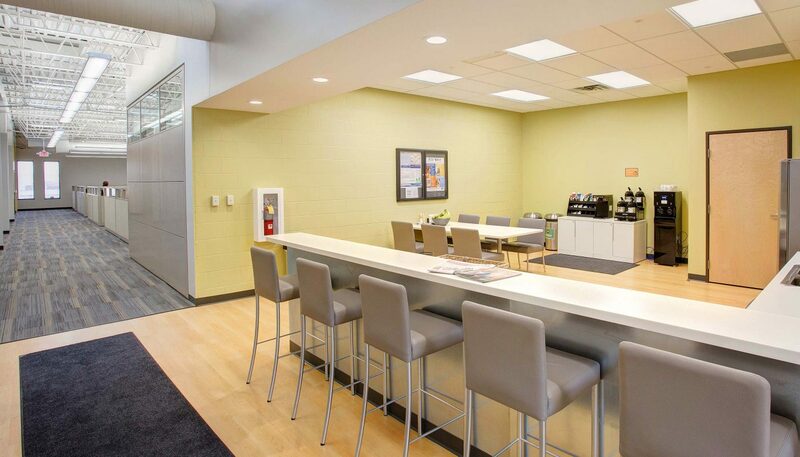 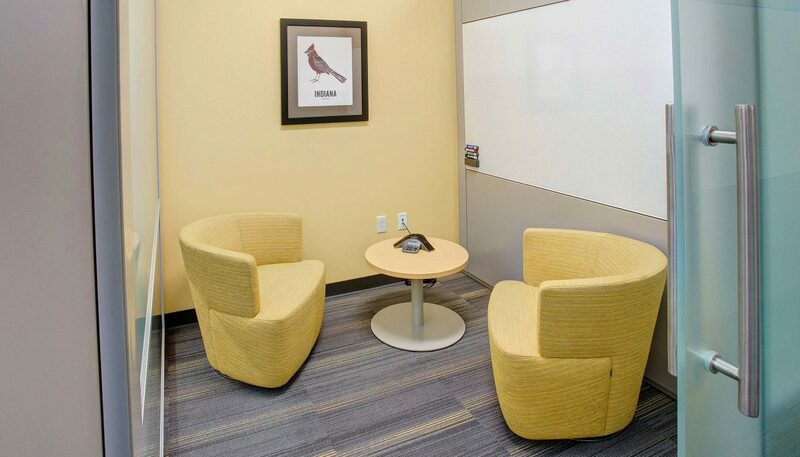 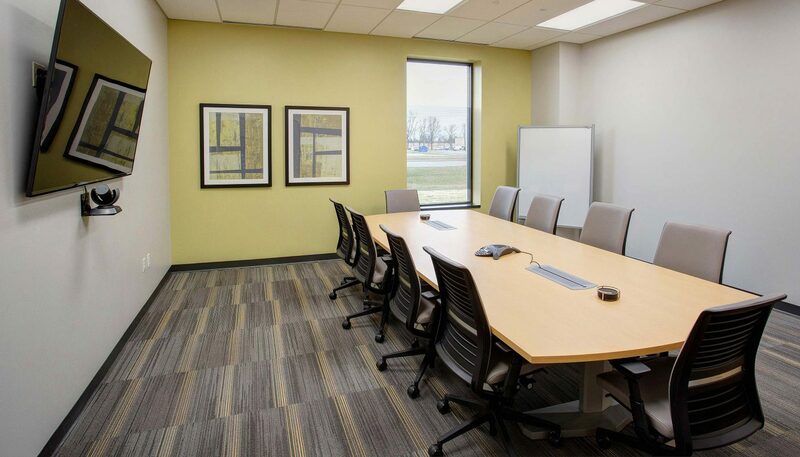 Curran helped The Heritage Group bring the workspace into the 21st century by opening up the floor plan, exposing its higher ceilings, and adding inviting conference rooms. 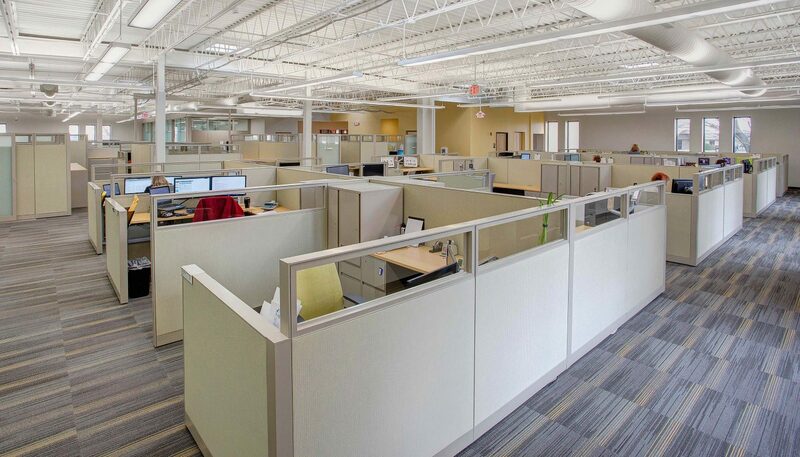 New skylights add natural light while modular office walls and furniture provide flexibility.